and creativity of our people. 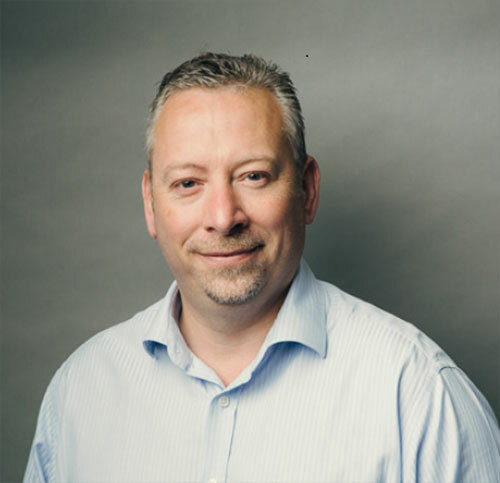 Bestway Wholesale has appointed Kenton Burchell to the role of trading director, working within the company’s executive team and reporting to Dawood Pervez. The role was formerly managed by Dawood, before he became managing director of Bestway Wholesale and Retail in December last year. © Bestway (Holdings) Ltd 2019.